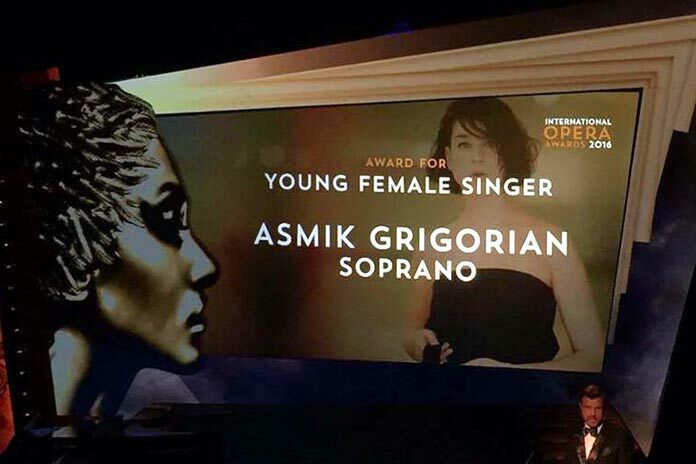 The St. Petersburg Mariinsky Theater’s ethnic Armenian soprano Hasmik Grigorian has won the Young Female Singer award at an International Opera Awards ceremony, which is often dubbed “Opera Oscar”. Russia’s Tass agency reports that the ceremony was held at London’s Savoy Theatre last Sunday. The award to Grigorian, who represents Lithuania, came as a kind of birthday present for the singer who turned 35 on May 12, the source said. This is not the first time Grigorian wins prestigious international prizes. In 2005, the artist won the Golden Stage Cross Award for the best debut, and in 2010 she was given the Golden Stage Cross Award for the best performance. The shortlists for this year’s Awards were selected by the jury chaired by John Alison, editor of Opera magazine and classical music critic with The Daily Telegraph. 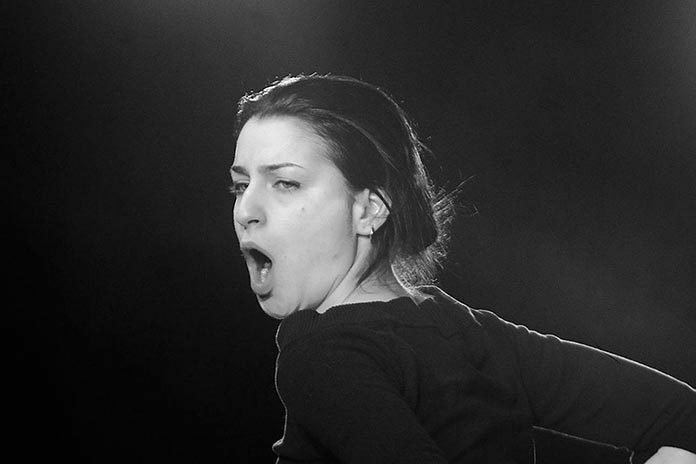 The key goal of the International Opera Awards, whose ceremonies have been held annually since in 2013, is to popularize opera and classical music.